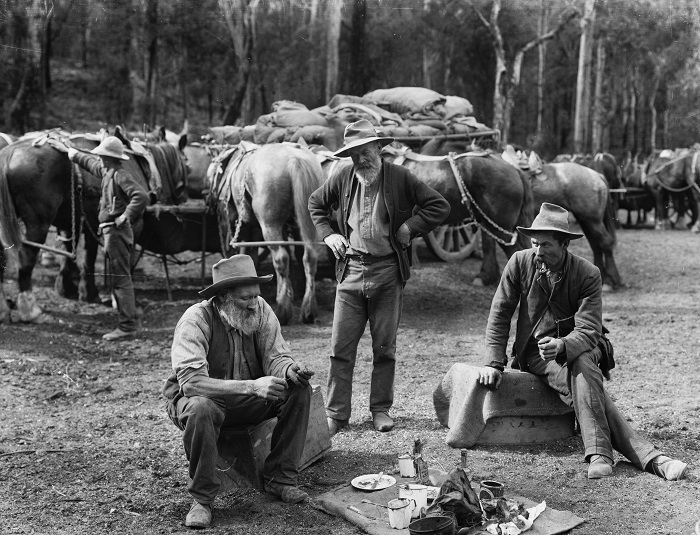 Glass plate negative, ‘Meal Break for Teamsters and Horses’ by unattributed studio, Tyrrell Collection. Courtesy MAAS. The History Council of NSW (HCNSW) is expanding its Speaker Connect program and is now offering its member organisations in Sydney and regional NSW the opportunity to receive speakers throughout 2017. The HCNSW aims to organise one talk each month, matching successful host organisations with emerging and established speakers. The HCNSW will provide host organisations with flyers and publicity support to assist in promoting the event, as well as covering the cost of the speaker and their travel arrangements. All hosts must be members of the HCNSW.